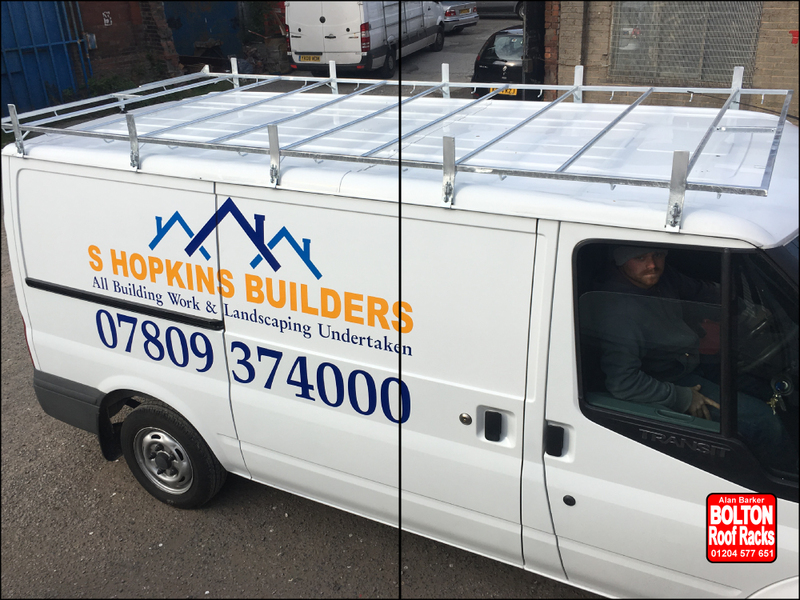 Ford Transit Old Shape Medium Wheelbase Low Roof Racks from Bolton Roof Racks Ltd. Roof Racks for a Ford Transit (old Shape) Medium Wheelbase Low Roof. Roof Racks for Ford Transit Models we hold in Stock. The Ford Transit is a very popular vehicle. The Ford Transit is a very popular vehicle. First produced in 1965, it’s served a wide range of industries, over 8 million vans have been sold. Over this time it has been seen in quite a few versions and sizes to meet all the different requirements. We have chosen to stock the most common roof rack versions, to speed up our ability to serve you the customer. Get the best out of your Ford Transit by adding a Roof Rack.